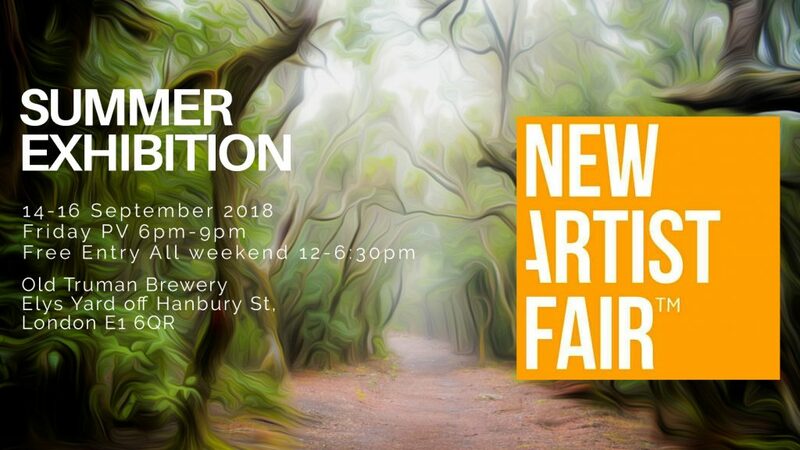 I am excited to be showing work this September 14th 15th and 16th at the New Artist Fair. Come and visit me at the Old Truman Brewery, near Brick Lane. If you would like to attend the private view, let me know and I will put you on the guest list. Otherwise there is an entry fee. Free entry on the Saturday and Sunday.